First of all I am trying to write this on the iPad...I hope this turned out good. As you all know it's World Cup season and we say hello to Brazil. I was honestly worried that the World Cup wouldn't even have its opening ceremony after reading that most of the construction of the stadiums, walkways etc was not completly done. Glad they had their first kick off 3 hours ago. 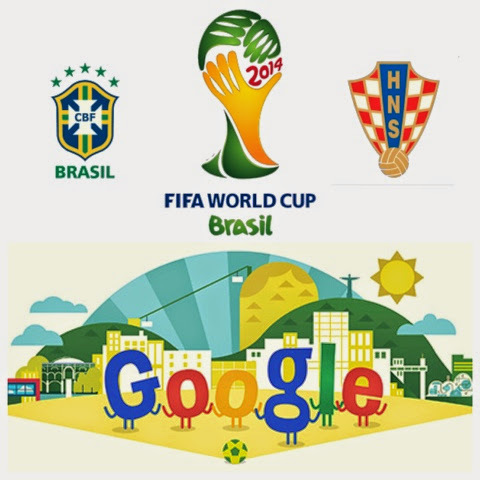 Group A, Brazil versus Croatia. Croatia was leading the first half of the first half with an own goal by Marcelo. After that Neymar scored twice and to add more salt to injury Oscar scored the third. I really thought Croatia would've pushed forward but after Neymar's penalty I think it went from bad to worse. They missed a lot of chances but they can still do better in their next two games. It is sad! 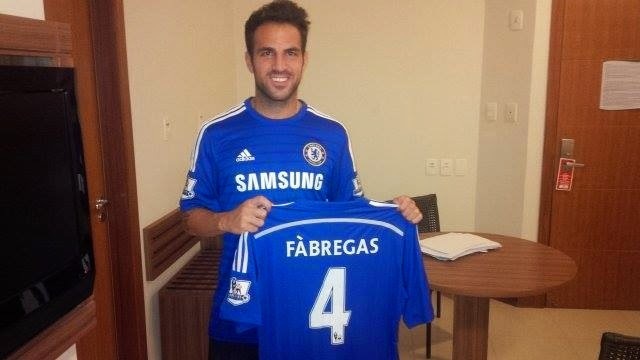 But he still is wearing his infamous number 4 jersey...in BLUE! Ughhh...disgusts me :P Why Arsene Wenger, why?!???!!! Enough rant. El capitan, you will always be a gunner to me...even in Blue.